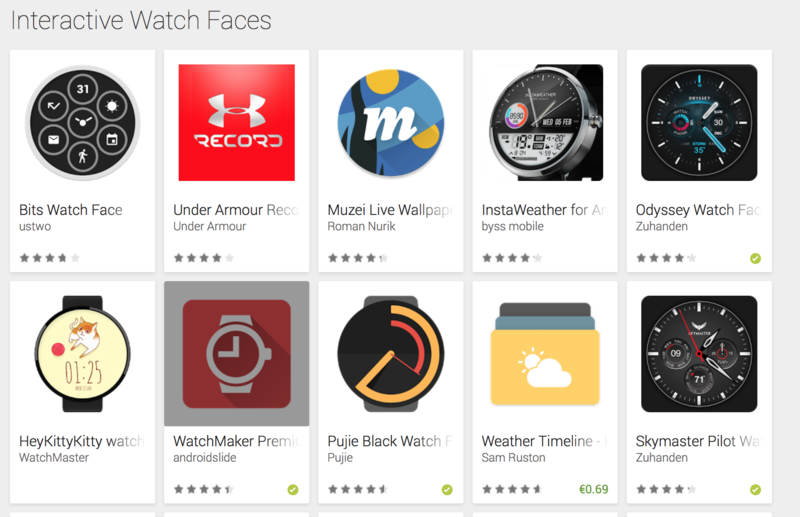 Android Wear watch faces are going interactive. Users can now define special functions for watch faces when tapping on them. In this way you can do a lot of things with a single tap.